Bitcoin kicked-off the New Year on a buoyant note promising good stability in the coming months. 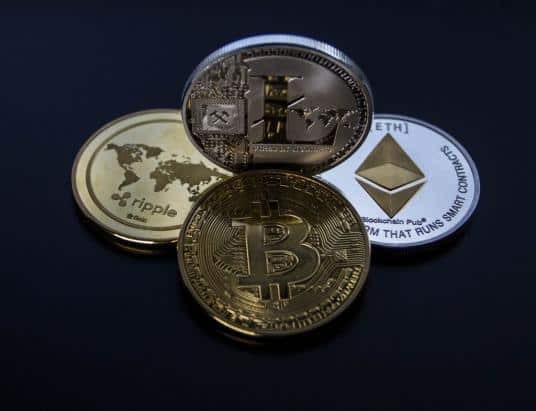 The rise in crypto trading of late is one of the main reasons behind BTC’s recovery in the early quarter of 2019, despite a bearish market last year. BTC is being increasingly accepted as a major payment solution of late which is a major factor behind its rise. 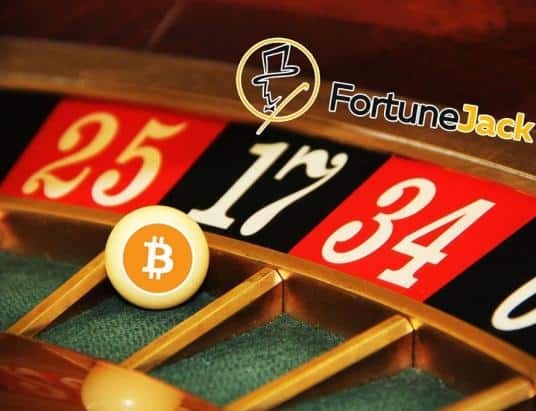 Casinos are one among the first ones to adopt Bitcoin as payment. You can check out virgin casino promo code to avail lucrative casino discounts. Other major industries like travel, gourmet, tech etc. 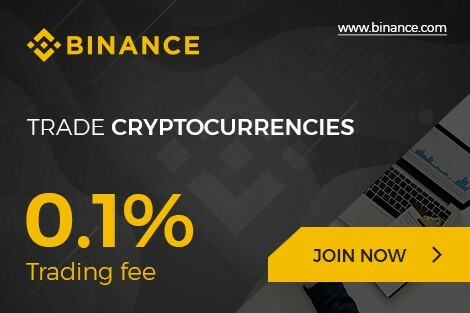 have also started accepting BTC and other crypto payments. However, the onset of February has not brought good news for the BTC. At present, Bitcoin has plummeted to $3,413 which has raised concerns among the BTC traders. But, the market experts are extremely optimistic and are hopeful of a bullish trend soon in near future. Here is a brief on what different market experts have to say about Bitcoin. The CCO of leading BTC wallet BitPay, Mr. Sonny Singh echoes a similar positive notion about Bitcoin. According to him, BTC price will peak to $15,000 to $20,000 before the conclusion of 2019. 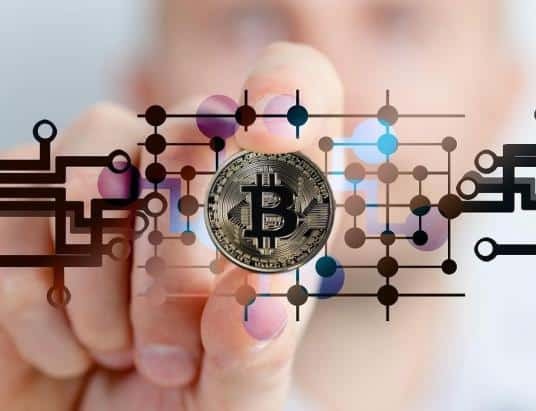 He believes the growing interference from state authorities in the crypto sphere will help to pull up the price for BTC, despite the current downward trend. Akin to Maos, he too believes that the foray of esteemed financial companies in the crypto space will help to amp up the Bitcoin price. He is certain that the coin holds a prosperous future & offers more benefits compared to other cryptocurrencies. Sam Doctor currently heads the data science research department at international finance research company Fundstrat. As per his opinion, Bitcoin carries a promising future no doubt. He has even predicted that BTC holds the potential to pique at $36,000 by the conclusion of 2019. He has put forward 2 major factors in support of his positive views. In fact, Mr. Doctor has noted that BTC price may reach to something like $20,000-$64,000. One of the most respect names in the international fiscal world, Mike Novogratz is also a highly acclaimed crypto expert. He has launched Galaxy Digital Ventures that deals with crypto investments. Back in 2017, he made around 250 million USD from Ethereum and Bitcoin. Despite BTC’s bearish trend in 2018 and recent downward trend, Mt. Novogratz is optimistic about Bitcoin. 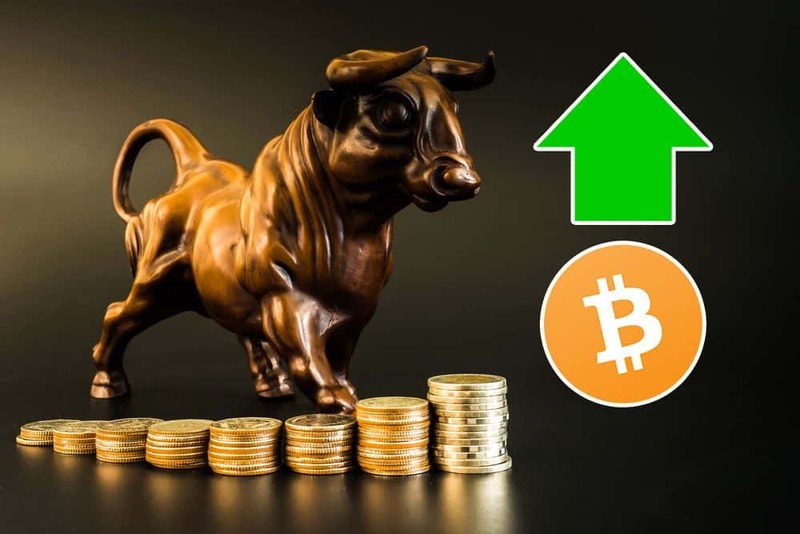 As per his opinion, the BTC price will soar to around $20,000 this year. 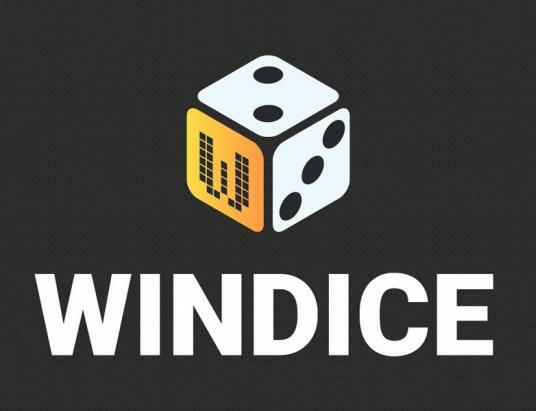 He has cited the growing interest from big corporate investors and launch of platforms like Fidelity Digital Assets and Bakkt as the two main reasons behind such a surge. The founder of leading antivirus software McAfee antivirus program, John McAfee is also a pro-active Bitcoin supporter. According to him, BTC price will be able to reach up to 1 million USD by 2020. He has stressed on the restricted Bitcoin supply as a major factor behind the rise in near future. Alongside, he also credits the rising BTC & blockchain adoption as another chief factor behind the rise in price for Bitcoin. Another renowned crypto expert, Mr. Classen is of the firm belief that BTC is on its perfect track and the recent downward trend is just a short-term mishap. He is positive Bitcoin is soon to reach up to $40,000 mark.